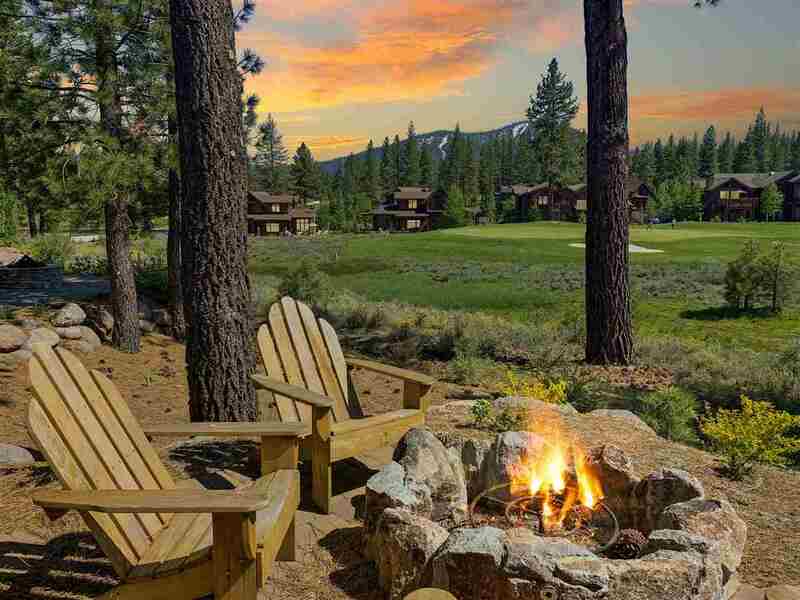 With a private 18-hole golf course co-designed by former golf pro Johnny Miller and world famous architect John Harbottle III, not to mention an array of other amenities including tennis courts, hiking trails, a family pool, and cross country skiing, Schaffer's Mill is one of Tahoe's best settings for family fun in all of the Sierra Mountains. 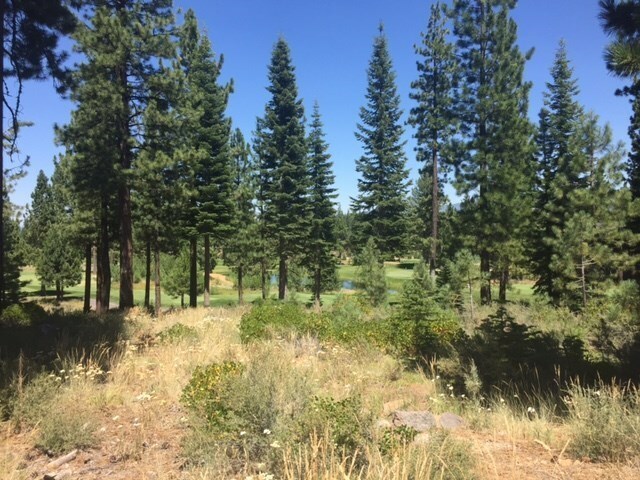 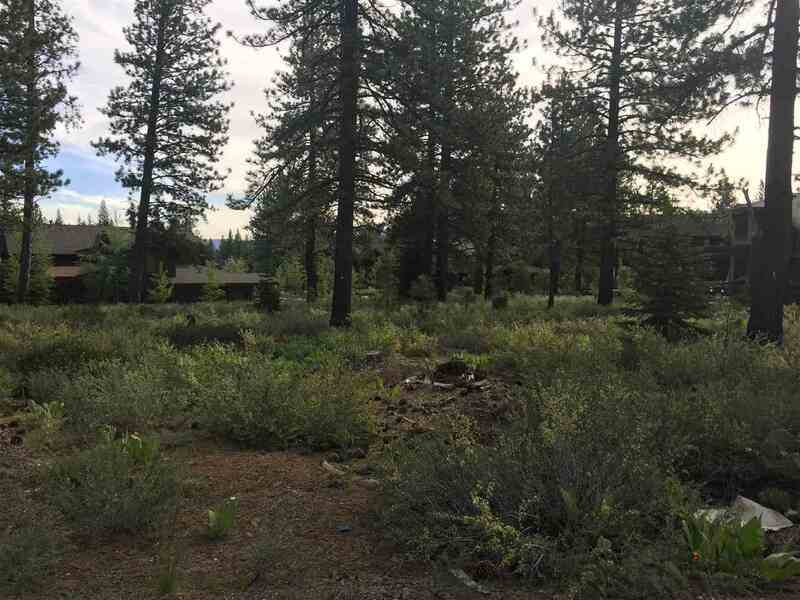 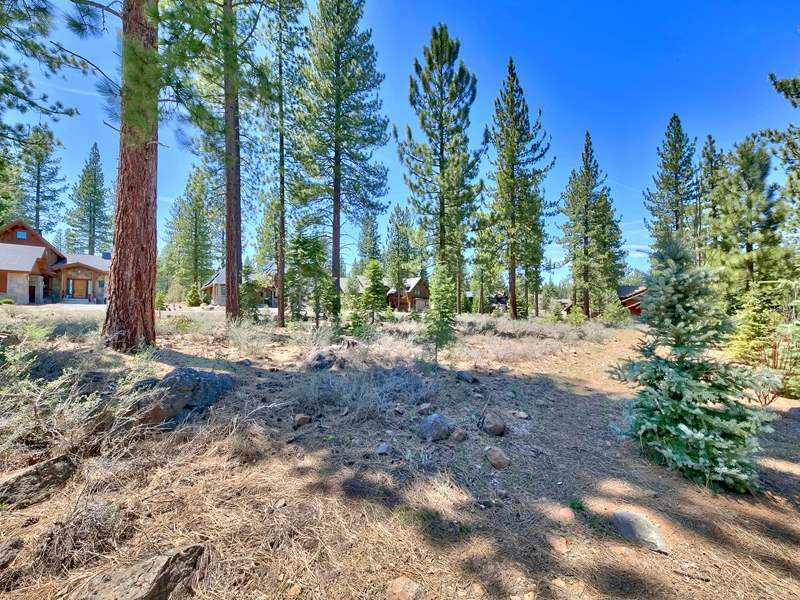 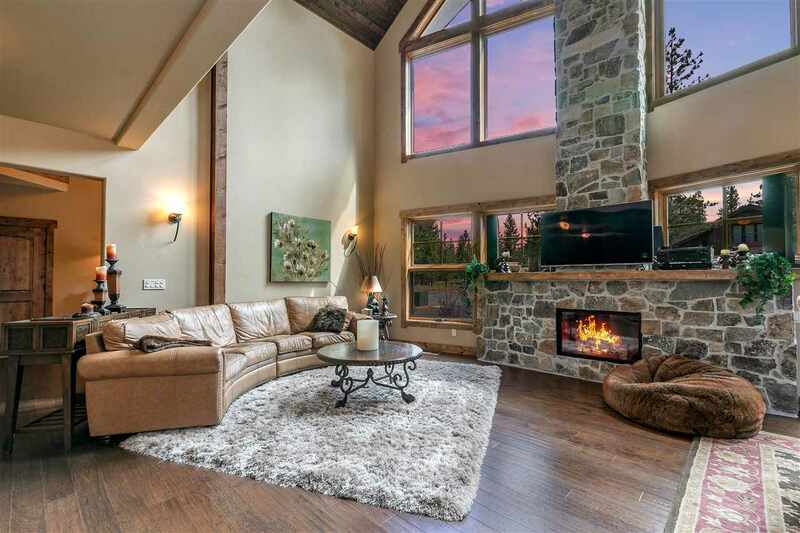 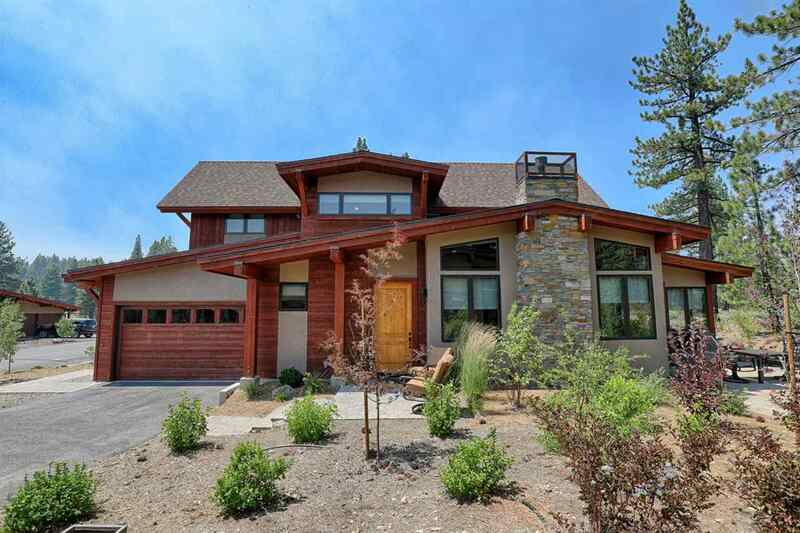 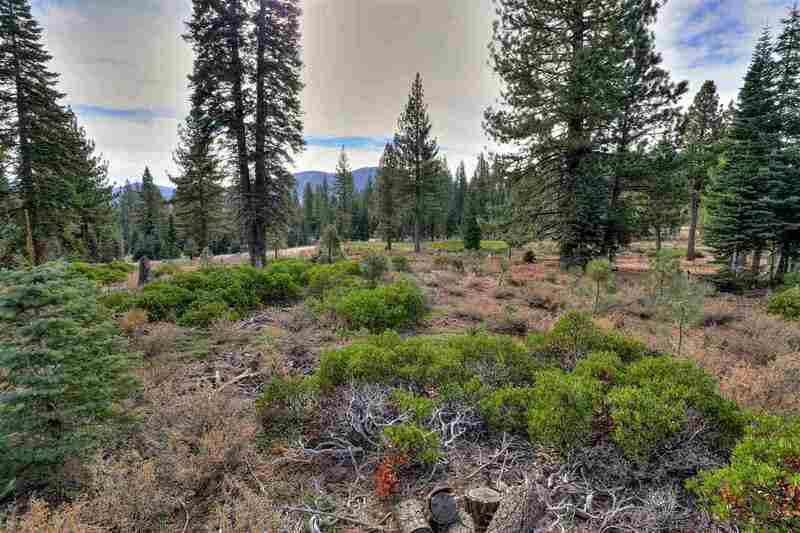 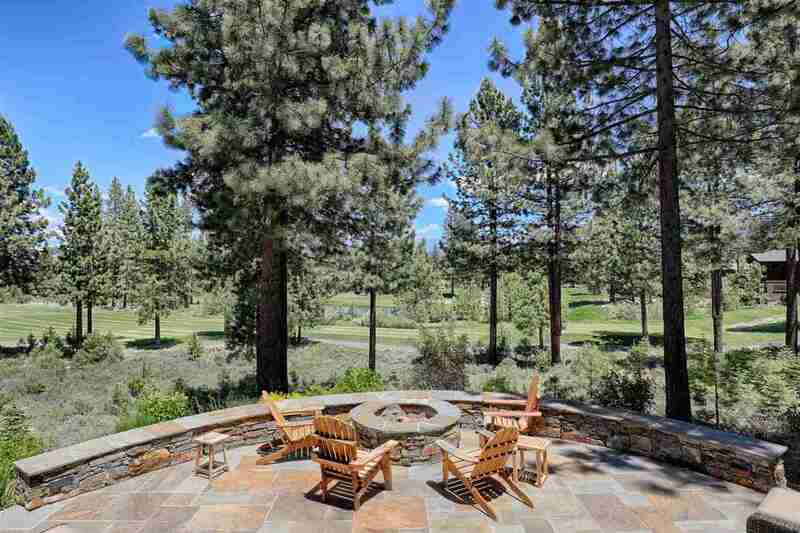 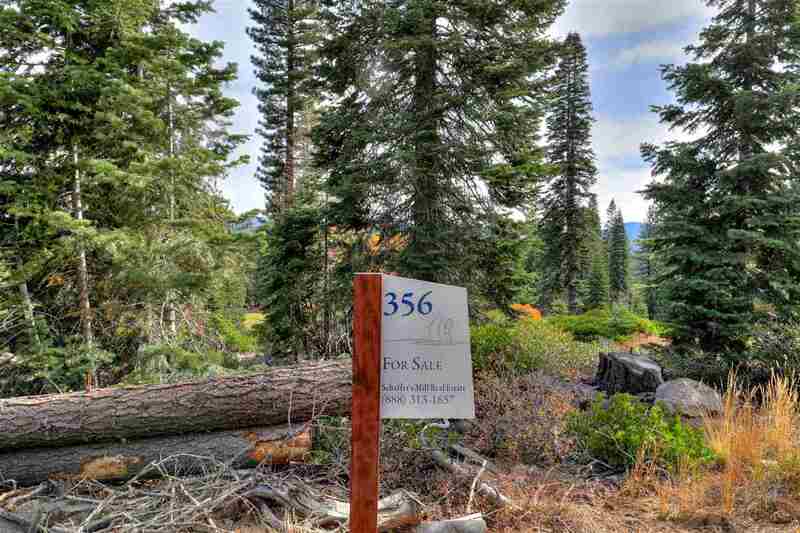 Its close proximity to Northstar ski resort and downtown Truckee make the development's Martis Valley location one of convenience and serenity. 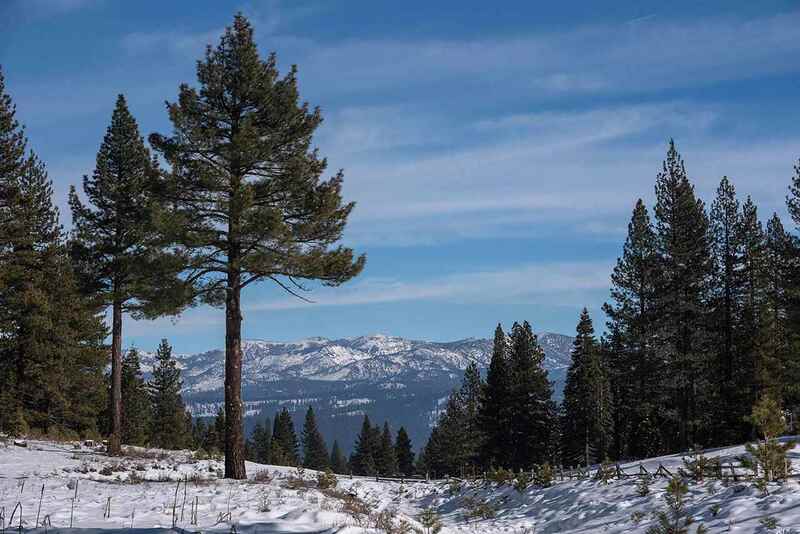 What distinguishes Schaffer's, however, is the direct access its members have to Tahoe National Forest where they are able to participate in activities such as snowmobiling, horseback riding, and mountain biking. 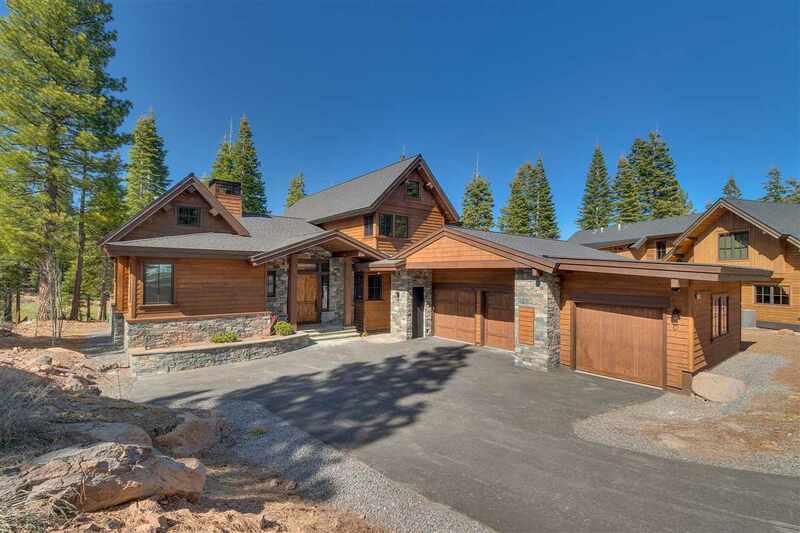 With majestic views of Mt. 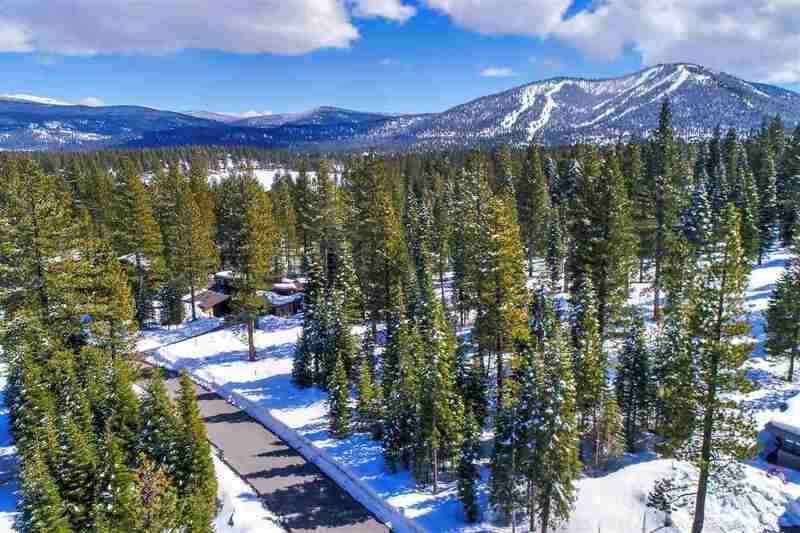 Rose and the Pacific Crest as its backdrop, Schaffer's Mill is an ideal community for anyone looking to live out a fulfilling Tahoe mountain legacy.